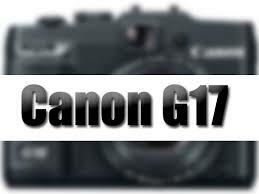 This entry was posted in Canon Camera and tagged Canon camera, Canon PowerShot G17 on March 1, 2015 by admin. This entry was posted in Canon Camera and tagged Canon camera, canon eos 5D Mark IV on February 23, 2015 by admin. This entry was posted in Canon Camera and tagged Canon camera, Canon EOS C300 Mark II on February 22, 2015 by admin. This entry was posted in Canon Camera and tagged Canon camera, canon eos 1D X on February 15, 2015 by admin. 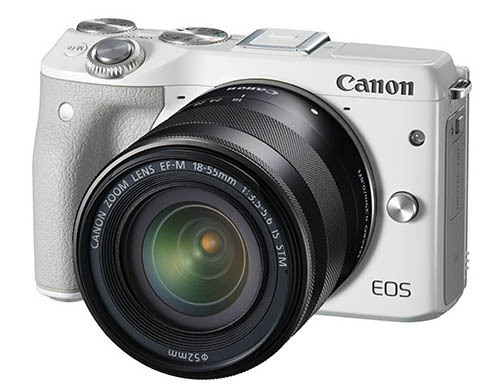 Specifications of the new rumored Canon EOS M3 are now leaked. This entry was posted in Canon Camera and tagged Canon camera, canon eos m3 on February 6, 2015 by admin. This entry was posted in Canon Camera and tagged Canon camera, Canon EOS 750D Rebel T6i, Canon EOS 760D on February 5, 2015 by admin. 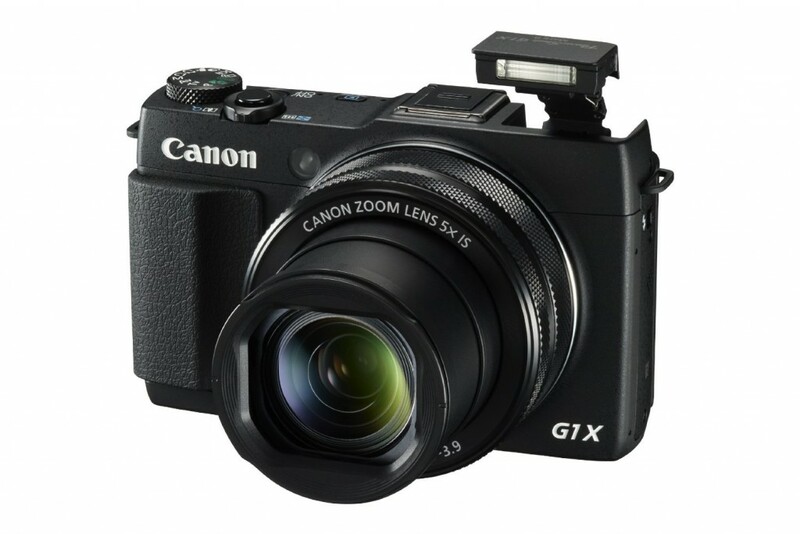 This is the first image of the upcoming Canon EOS M3. We are told this new millorless camera will be announced along with the Canon EOS 5Ds and Canon EF 11-24mm f/4L USM lens on Friday, February 6th, 2015. This entry was posted in Canon Camera and tagged Canon camera, canon eos m3 on February 4, 2015 by admin. This entry was posted in Canon Camera and tagged Canon camera, Canon powershot G3 X on February 3, 2015 by admin. 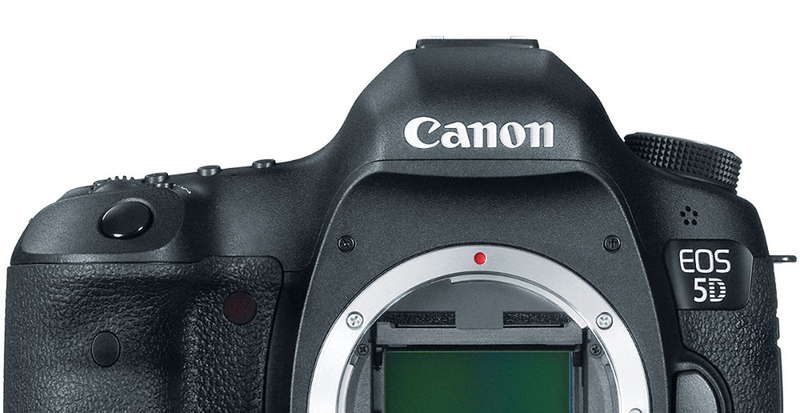 We are told the new Canon EOS 5Ds will be coming this week! 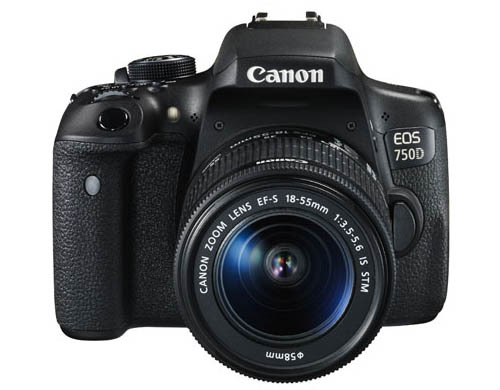 Here are more detailed specifications of this high megapixel (50.6MP) full frame Canon DSLR. This entry was posted in Canon Camera and tagged Canon camera, Canon EOS 5Ds on February 1, 2015 by admin. 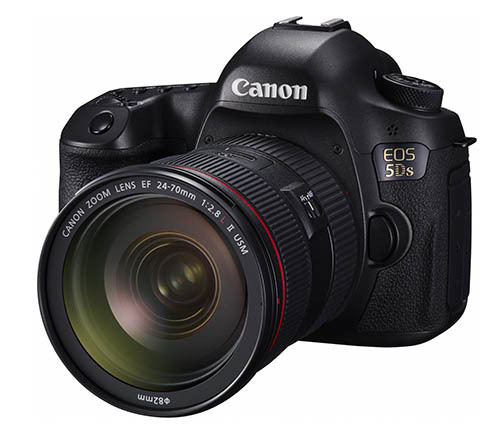 50MP Canon EOS 5DS full frame DSLR camera Coming! 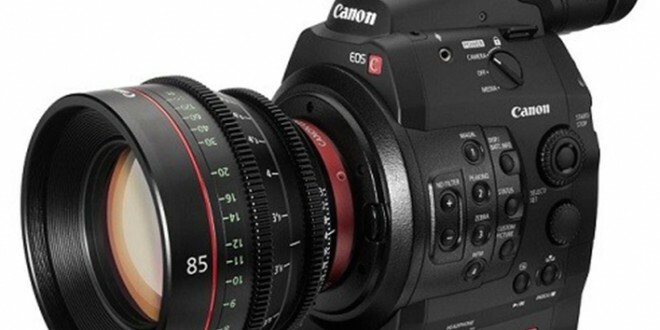 The long rumored high megapixel (50.6MP) full frame Canon DSLR is now coming! 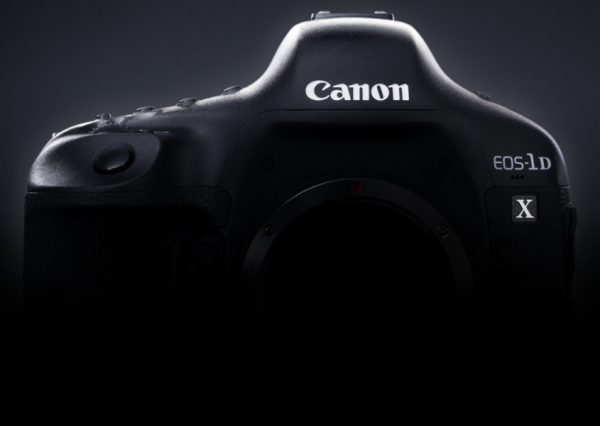 It is Canon EOS 5Ds / Canon EOS 5Ds R. This is the first picture just leaked online. This entry was posted in Canon Camera and tagged Canon camera, Canon EOS 5Ds on January 30, 2015 by admin.